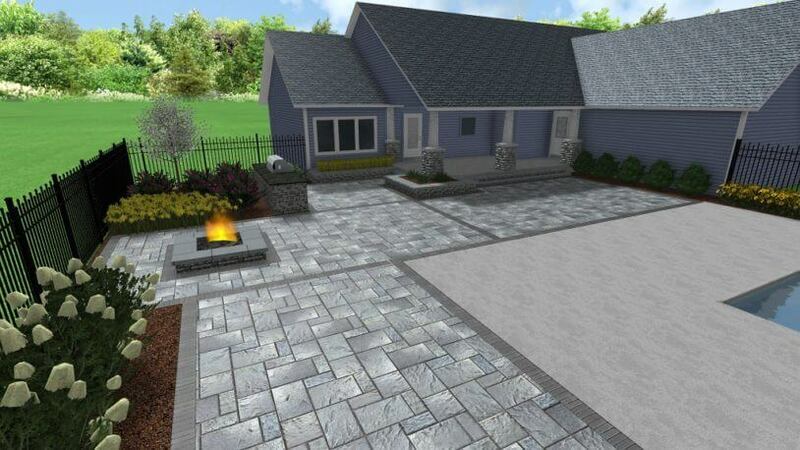 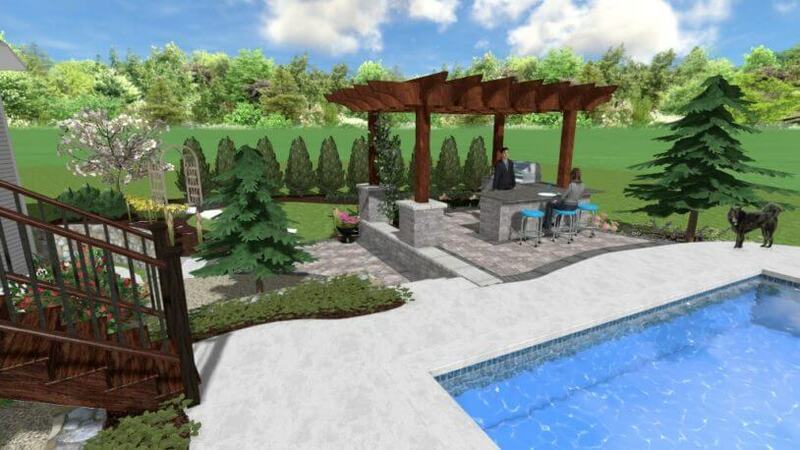 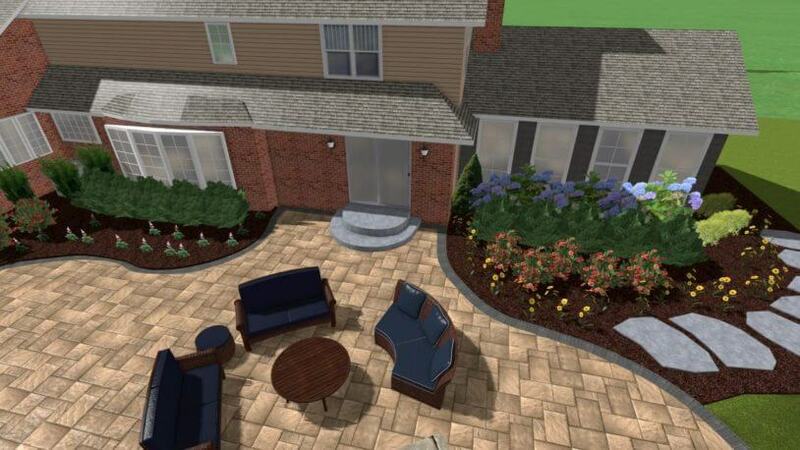 Great landscaping begins with a functional, artistic landscape design. 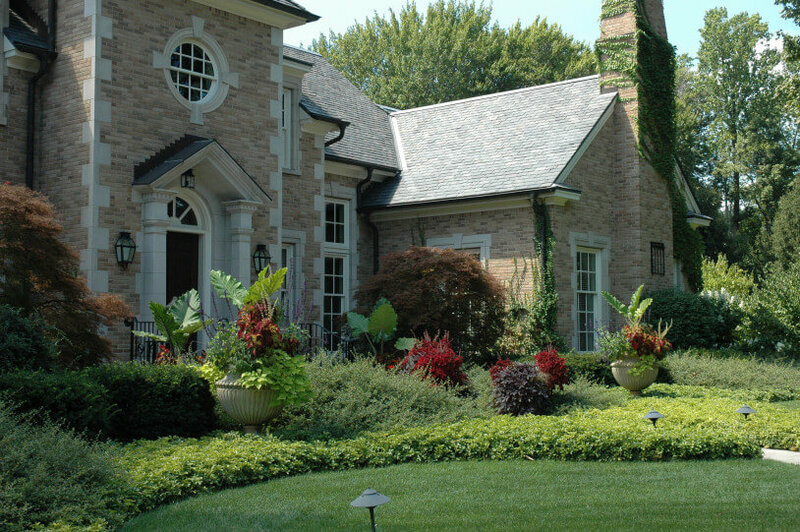 With a beautiful and functional landscape or garden design, you will avoid common problems such as planting the wrong plant in the wrong spot, failing to consider the view of the landscape from inside your home, or not considering the mature size of trees or shrubs. 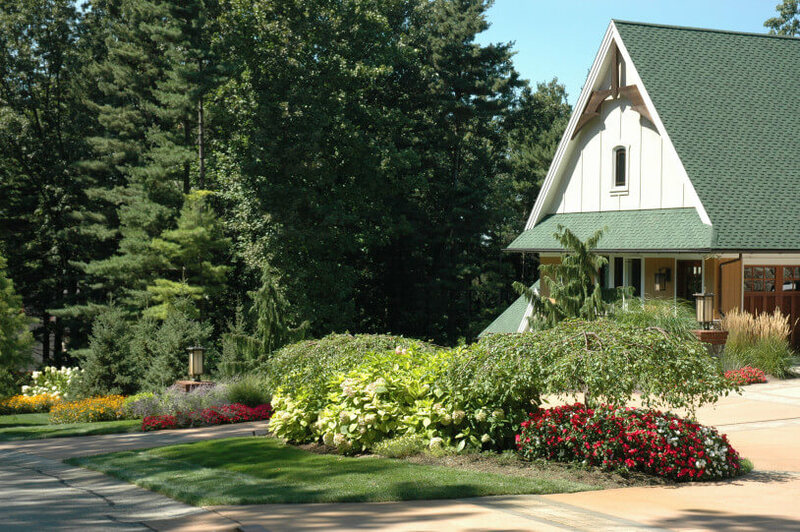 Landscaping is more than planting trees, shrubs, and groundcovers. 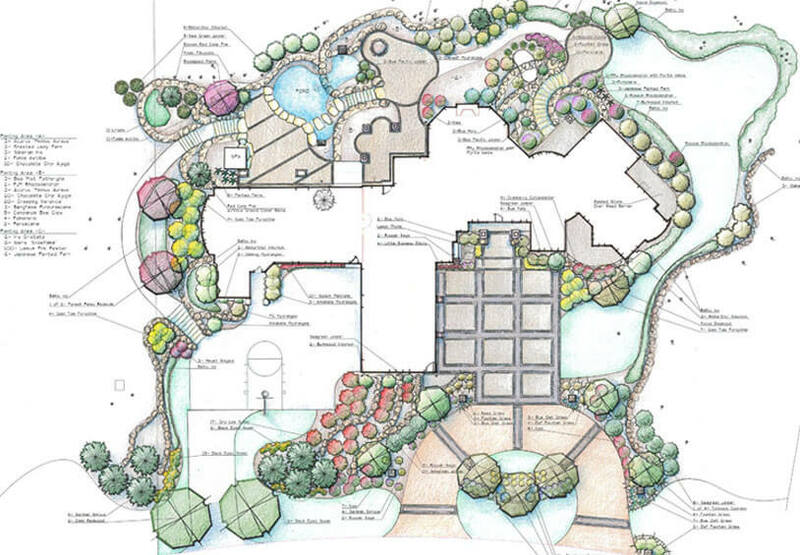 All members of our design staff are Graduate Landscape Architects, so they have the horticultural knowledge and artistic eye needed to create landscape designs that are functional, beautiful, and sustainable. 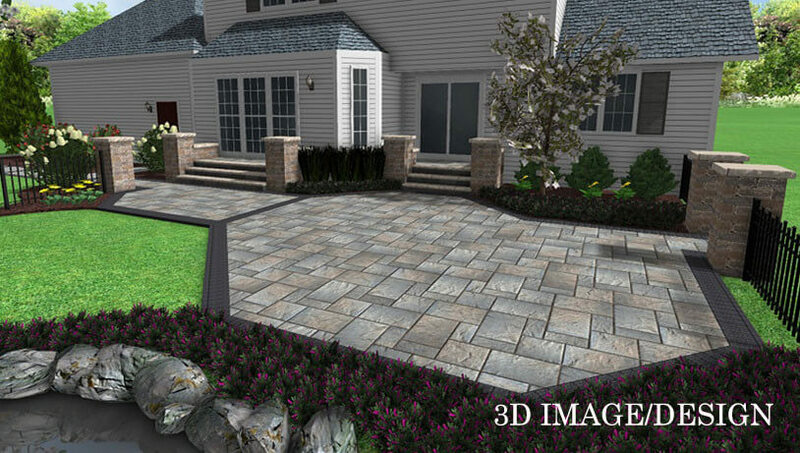 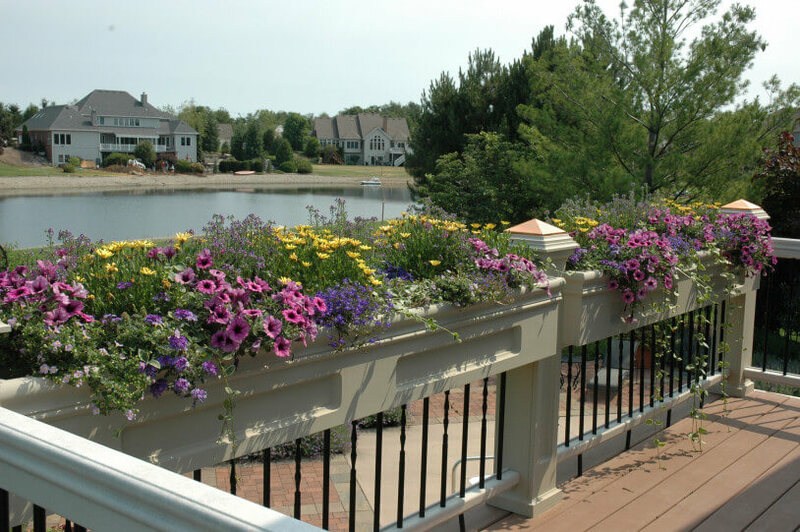 Our designs are a reflection of your tastes, your lifestyle, and will enhance the environment both inside and outside. 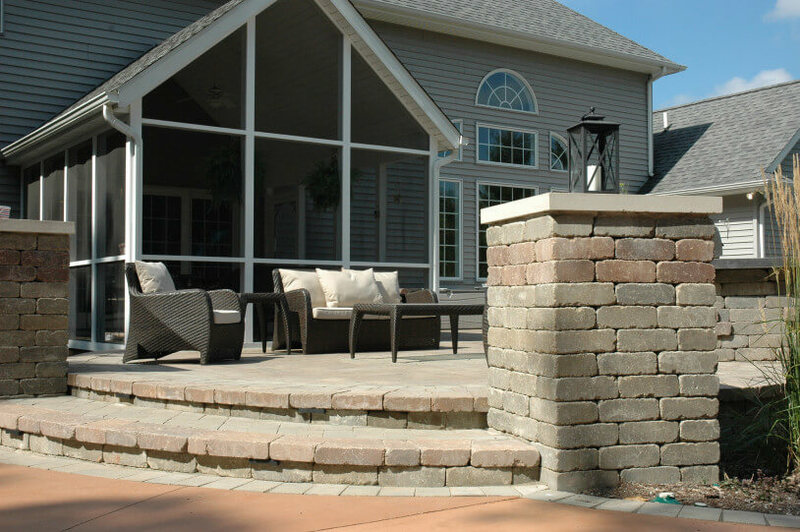 Take that first step towards making your dream a reality and contact Foegley Landscape today.